Back to school time and we have been hit by some serious heavy weight albums recently @ Rockchickenz/Neuweltmusic. 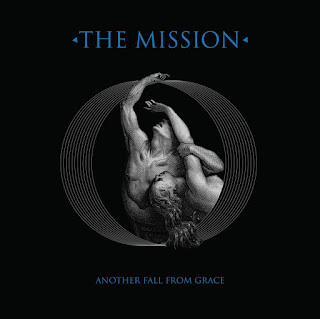 Today’s album is no exception as I am talking about the new album from The Mission. 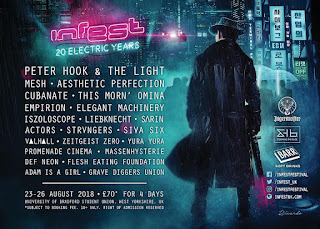 In the mid-eighties, like many others who had an interest in Gothic, Post Punk and Alternative Rock there was a triumviri of bands that I was following, including The Cult, Sisters of Mercy and obviously the Mission, the latter being formed by two ex-Sisters of Mercy. 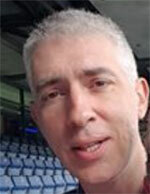 Another Fall From Grace - the track - will reassure the legions of loyal and mystical fans. This is pure Mission sound (circa 1986). Met Amor Phosis, the second track, has introspective lyrics: 'Where is the man that once was me?' Well I guess we know that Wayne is back on a mission (pun intended). He can even be quoted; saying that this particular album had a difficult birth. This was not easy to make and he would emphasize further by adding he NEEDED to make this album. So I would say: forget the 30th anniversary marketing plot, I think it is more a coincidence than anything else. But back to the album. Not sure you can detect that the band is originally from Leeds but what is sure is, that this album will sit very comfortably in their discography. 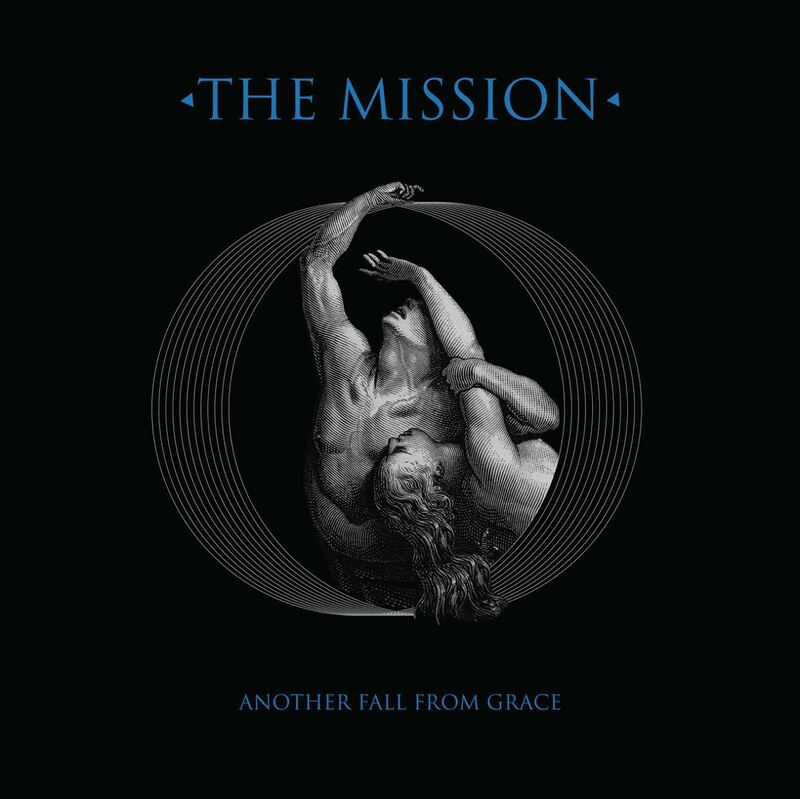 The Mission is not a normal band, there is a specific aura attached to it. A spirituality even, if not an invitation to a musical journey in some kind of twilight zone. Jade is a beautiful waterfall of emotive lyrics composing somehow a harrowing ode to conflicting feelings. Within The Deepest Darkness displays quality, pure sound and always showcases this voice; personifying so much the Mission. You will like this LP. Tyranny Of Secrets has a classic Mission intro, Only You And Alone gives some space to the bass while Can’t See The Ocean for The Rain will transport you to lighter territories. Finally let me finish by stating that it is no surprise that kindred spirit HIM leader makes an appearance on an album which by any means is a delicious anomaly in the current musical landscape. Overall: Back to the future, oh yeah!! !